I have talked a little bit about our community lodge here and here. It's a great building that we have community events, holiday parties, weddings and more. Chris and I were married here almost 17 years ago. My sister got married here. We have celebrated many of our kids birthdays here. And now, something else exciting to add to the list! In July, Four Weddings is coming here to film an episode that I am a part of! 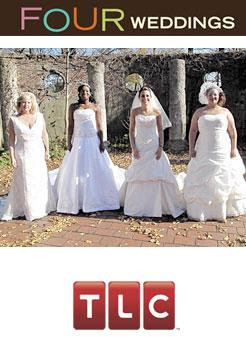 Four brides agree to be guests at one another's weddings and judge which is best. One bride walks away with a honeymoon prize package. Their weddings are judged by the other brides based on venue, food, and dress. 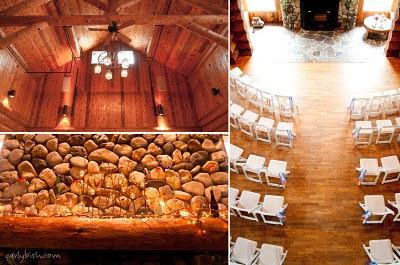 Decorate this lodge to the Heaven's to help this couple win. Thankfully I am working with a fabulous caterer who is also a friend, and together, along with the bride and groom, we have some great ideas up our sleeves. If you are local and would like to donate to this wedding, feel free to email me! I will be sure to follow up with you and let you know when it airs! Cross your fingers we for the bride and groom to win! Oh wow, what a great opportunity! My daughter and I love that show. We watch it all the time. Good luck to you and your team. Hope your bride wins the fabulous honeymoon. How awesome is that!!! I watch the show from time to time and this is one I won't miss. I know it will be wonderful if you put your touch to it. Have fun! What a great opportunity, and it sounds like so much fun. I haven't ever watched that show, but now I will have to check it out. Enjoy!! How cool!! What a great opportunity!! Congrats! I can't wait to watch it. That is awesome! Congrats!! I'll look forward to catching this show. Hope you can share a few behind the scenes photos. Good luck! Wonderful! exciting! and great exposure! Please keep us informed to when it airs. Love the show we see it here in Ireland so will be definitely watching out for it. Have fun! ! 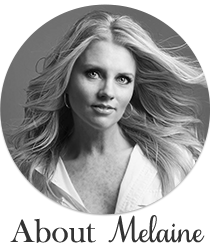 That is so amazing Melaine! Let me know if I can create anything for it! How fun!! Believe me guys that www.singlemantravel.com is the best platform for all! Charismatic services of hotels! And what a place to stay and have the best period of life! Dramatic! Hope you won. Personally I am not the fan of this show. It takes away the concept of the wedding. It becomes a part of the show, not that intimate for you as a newly created couple and your relatives, your close friends... I would rather go for http://www.weddingforward.com/examples-of-wedding-vows/ and if there is not enough of money you can always denote it and ask your followers. Publicity and fame take the magic off, at least for me.